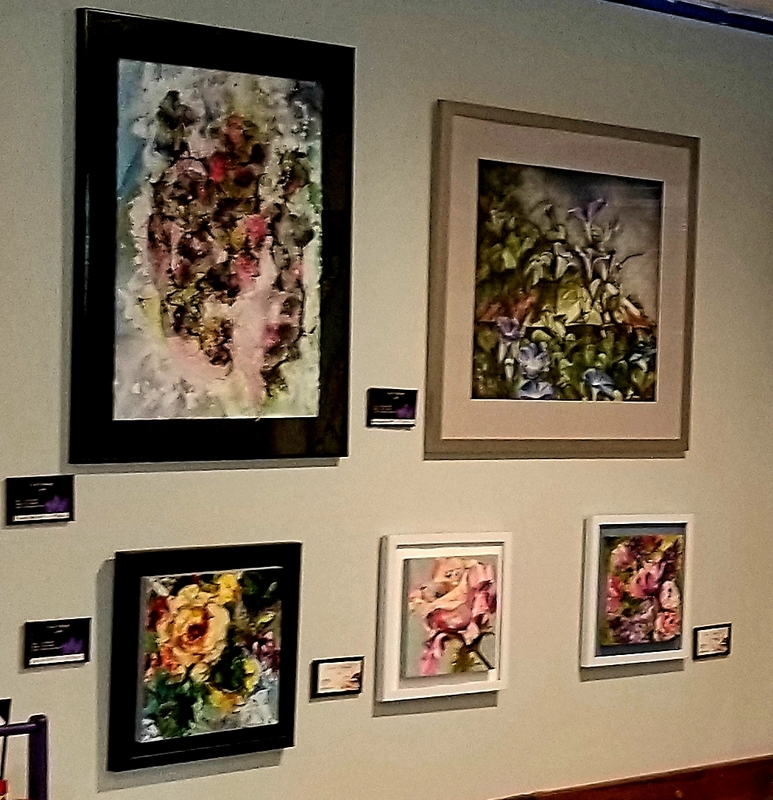 We proudly support, display and sell the works of Local artists throughout out our club. All art is tagged and available at purchase. We switch work out every four months adding new pieces by new artists. All artists live within a 60 mile radius of the restaurant so it is truly local art. This page is under construction, but it will soon be filled with our current art on display and the artist's information. 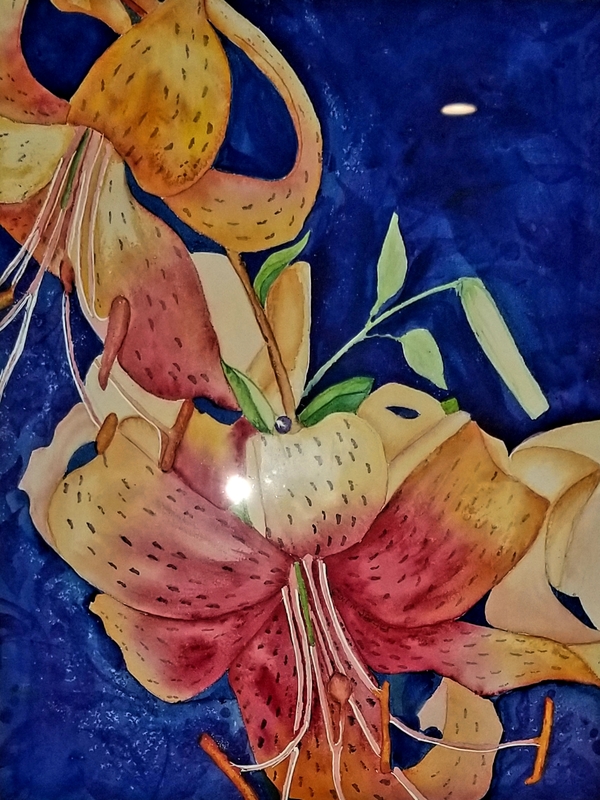 Carol Hettinga has been painting in Wausau for many years. She has been involved in numerous art shows. 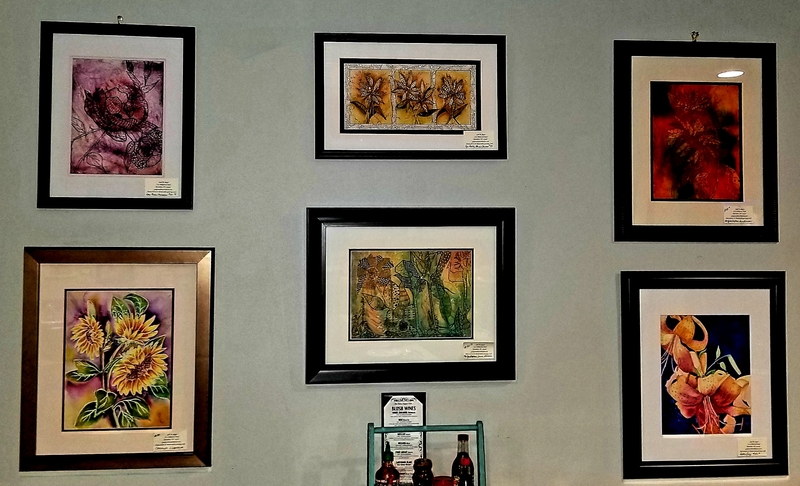 Carol loves oil painting becasue of it's rich colors and blending ablities. She now has expanded to watercolors and soft pastels and is facinated by the difference in the three mediums. Carol's painting style is a playful mix of abstract and realism and is always inspired by nature.